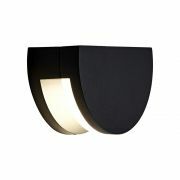 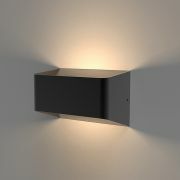 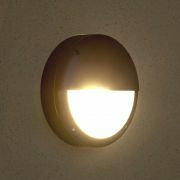 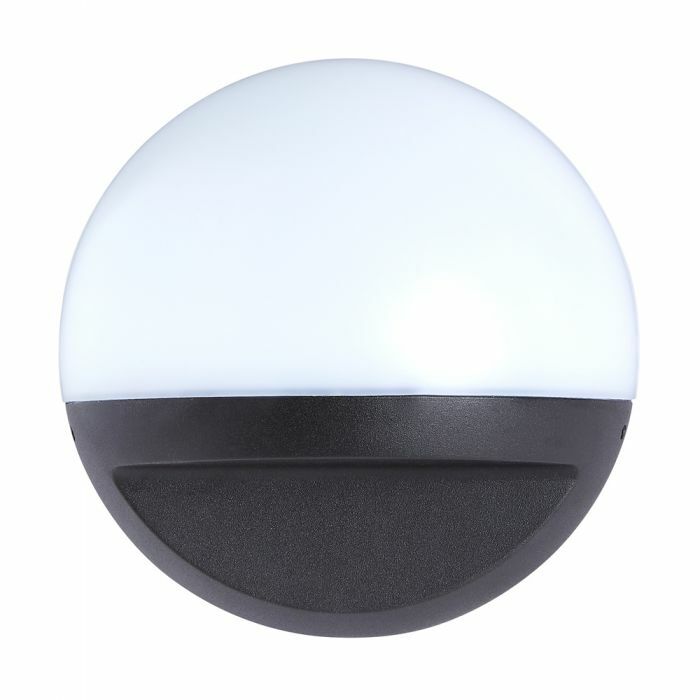 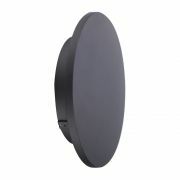 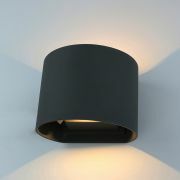 Light up your outside space in style with the energy efficient Biard Viana round LED wall light. 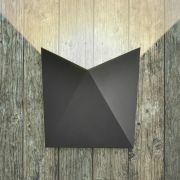 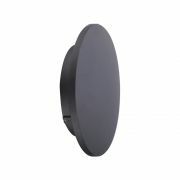 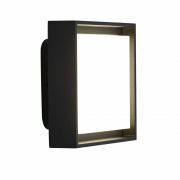 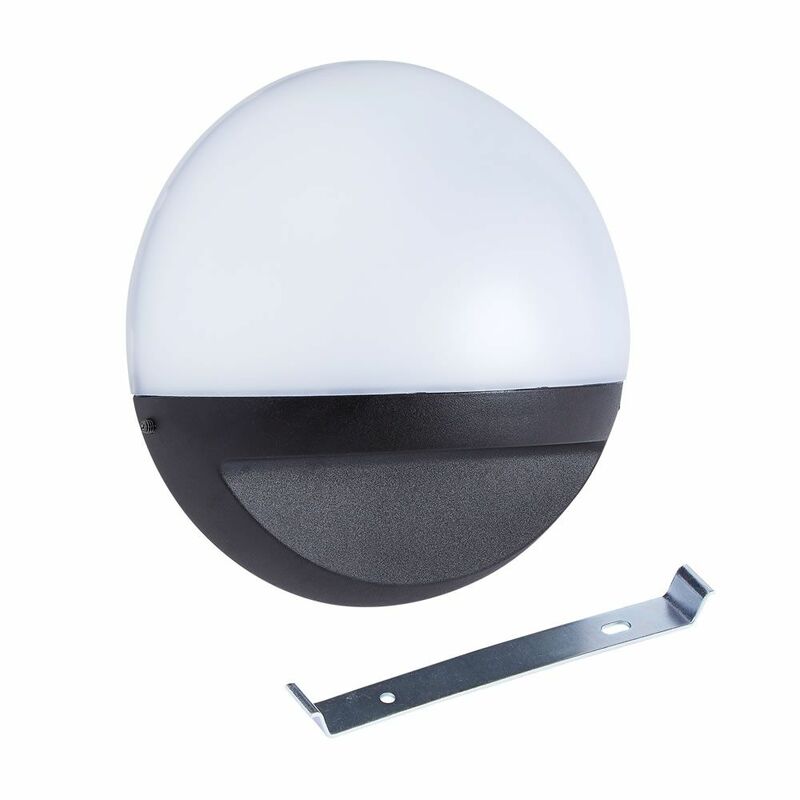 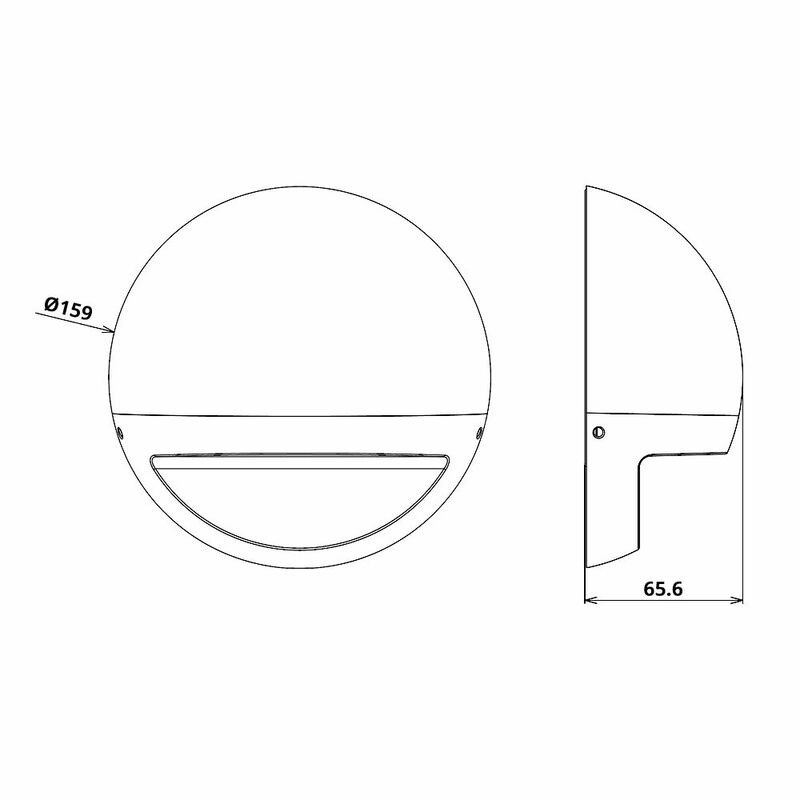 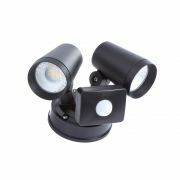 Featuring a black/white finish, this IP54 rated outdoor wall light has a tough and durable aluminium construction. 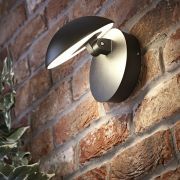 Ideal for illumining gardens, drives and patios, this wall light uses just 12 Watts of power to help keep electric bills low.